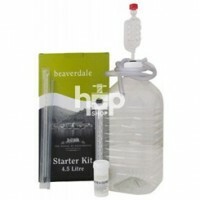 Homebrewed wine with our huge range of wine kits enables virtually any commercial style of wine to be produced with ease. 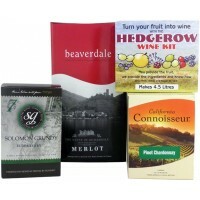 Most varietals are catered for. The levels of concentrate determine the depth & flavour of the wine enabling the bottling of poetry as Robert Louis Stevenson said.